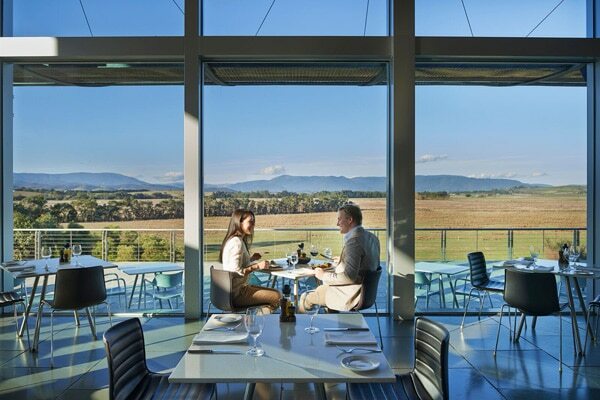 Departing daily, enjoy a relaxing day in the rolling green hills of the Yarra Valley with an emphasis on a wide range of wine accompanied by perfectly paired foods. 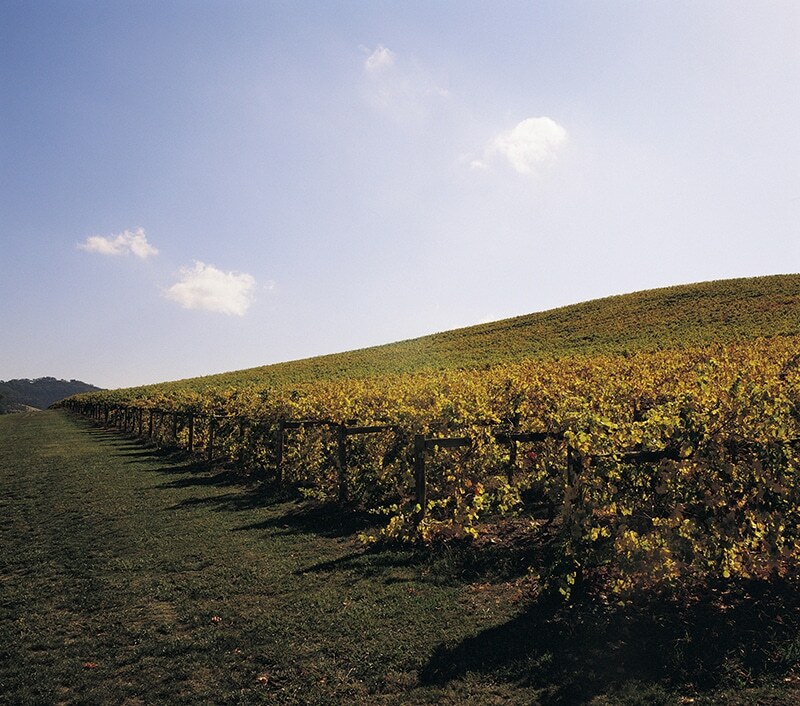 For the first time visitor, this tour offers the perfect overview of the Valley as you visit 5 of the area’s most successful and contrasting wineries. Highlights: Visits to Coldstream Hills, Medhurst and Domaine Chandon wineries, lunch at the stunning Yering Station, plus wine and cheese degustation at De Bortoli winery to finish the day. Note: Indicative times of 8:30am to 6:30pm would apply but will be confirmed the evening prior to the date of travel. Pick up is from your city hotel or from another agreed point. If you are staying out of the city, St Paul’s Cathedral, which is located in the city opposite Federation Square and Flinders Street Train Station would be the central meeting point. Transport, tastings at nominated wineries, glass of sparkling at Domaine Chandon, main course a la carte lunch with glass of wine and coffee at Yering Station, cheese platter at De Bortoli’s, bottled water, guide and GST. We’ll pick you up at your city hotel, otherwise, those staying outside of the city can meet us at St. Paul's Cathedral, Melbourne. Take a moment to meet your friendly guide who will be your master of proceedings for today! All of our guides are local experts who will deftly unpack the complexities of the wine for you, while helping you to discover the joy of the Yarra Valley. The anticipation then starts to mount as we leave Melbourne’s outskirts, passing through the bush-laden suburbs of Templestowe, Warrandyte and Wonga Park. Established by James Halliday, one of Australia’s leading authors and commentators on wine, Coldstream Hills’ wines are beautifully crafted and have enjoyed success at numerous wine shows, especially the chardonnay and pinot noir. The stop here includes a tasting and explanation of the wines. Established in 1999, the family owned vineyard of 35 acres has a delightful elevation in the foothills of the Warramate Ranges and produces a small selection of elegant table wines. Enjoy another tasting of this family’s wonderful wines together with house made dips and bread. 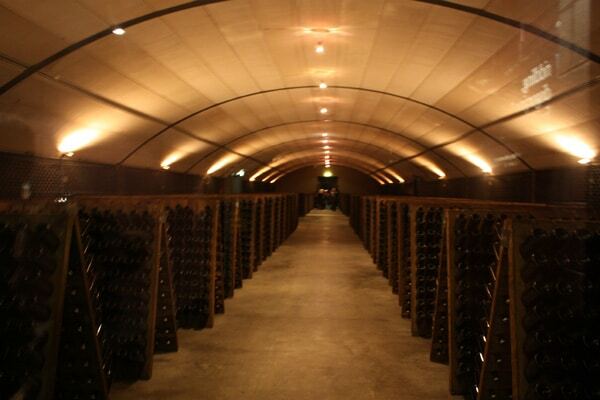 We then head to the very famous and very French Domaine Chandon. Enjoy a tour of the production facilities before enjoying a glass of premium sparkling wine (methode champenoise) while taking in the glorious vista. 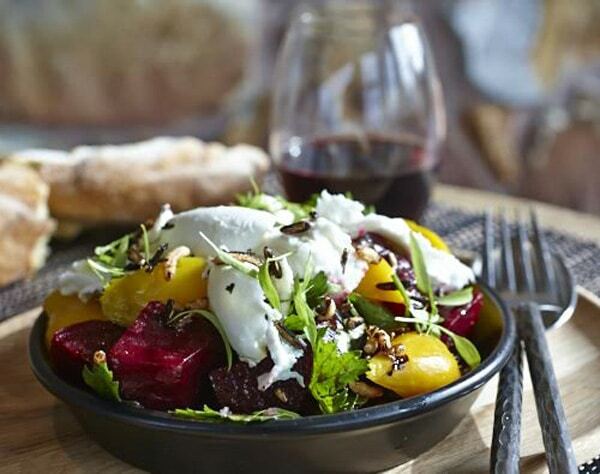 Yering Station’s stunning Wine Bar Restaurant is the perfect lunch venue. With its world class views and cuisine, you’ll have a full a la carte selection from which to select your main course meal. After lunch, visit the original winery (circa 1859) that features local artworks and produce as well as estate and reserve wines to taste. Our final stop for the day is the De Bortoli Winery at Dixons Creek. 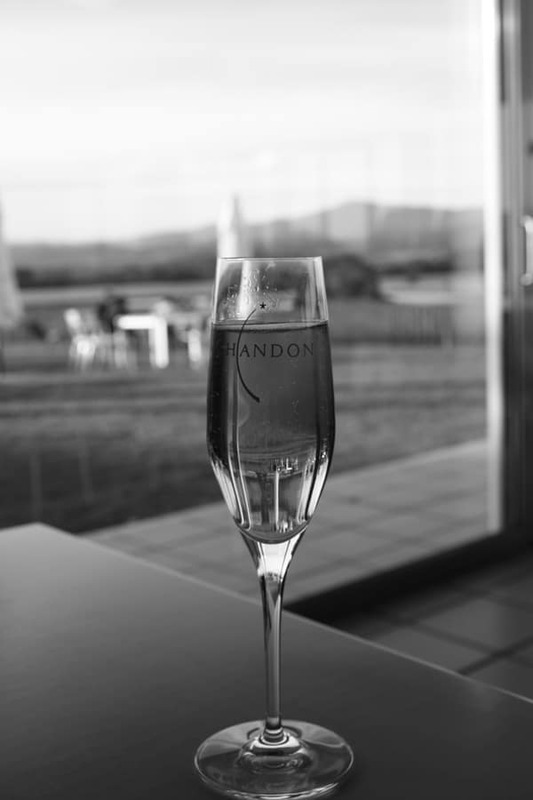 As Italian as Domaine Chandon is French, it’s a great end to the experience with a degustation of superbly flavoured cheeses that complement the sparkling, table and dessert wines. After such a great day, there is just one thing for you to do - enjoy the ride back to base, as we pass through Steels Creek and Christmas Hills for superb Valley views. Just make sure to keep an eye out for the occasional kangaroo! Nouls 13: This is the best wine tour of the Yarra valley region you can do...Thanks for a quality day! Nshepper25: We loved the tour. 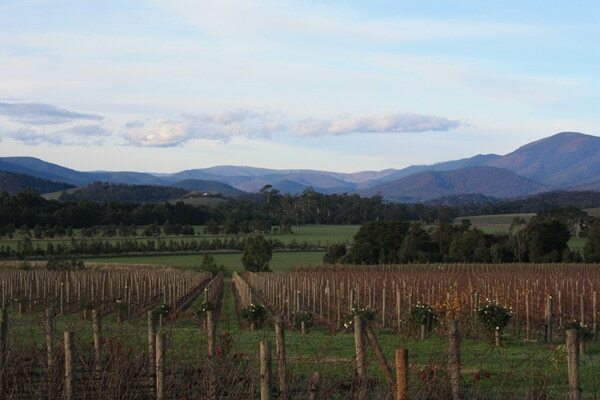 Would highly recommend this tour for anyone looking to do the Yarra valley wineries! Prickly M: Each winery was unique, set in beautiful locations and provided generous samples of their wine. Highly recommended!